Available in May! 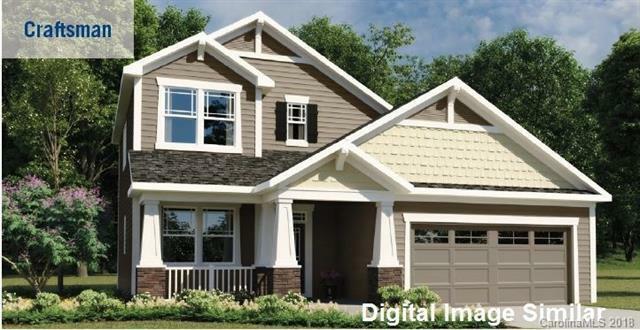 2-story home with 3 bedrooms, 2.5 bathrooms and loft. Very spacious and open floorplan. Gathering room open to breakfast area and kitchen. Flexroom/study is tucked away at the front of the house- great homes office! Fireplace, stainless steel appliances, gas range, refrigerator, washer/dryer and blinds are included. Hardwoods throughout 1st floor, tile bathrooms, laundry and mud room. Lots of bells and whistles!